We design, cook & shoot ephemeral banquets. Madrid & Mallorca based. Half way between a picnic and a banquet it starts a Picniquette. 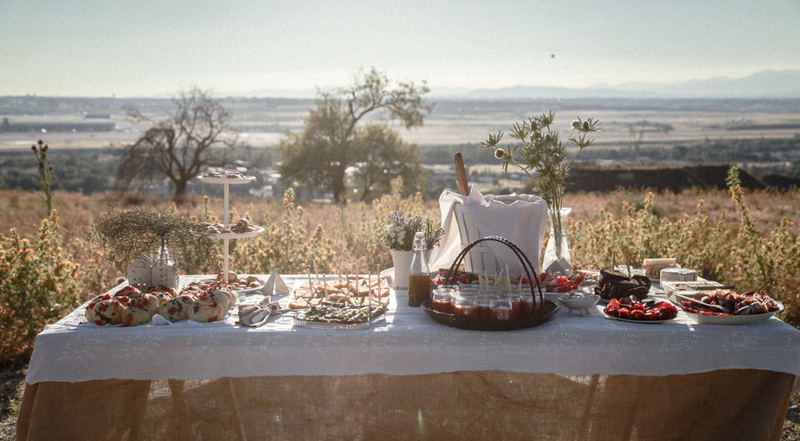 A feast for the palette as well as the eye features delicious photography, ecofriendly recipes and crafty decor …all you need to turn any spot of green into a picniquette and an unforgettable day is to call us!